Guilherme Mendes is a Brazilian jiu jitsu black belt under Ramon Lemos as well as one of the main figures in the Atos Jiu Jitsu team, being also one of the best “peso pluma” (64,00 kg / 141.5 lbs) competitors to have ever competed in the sport. 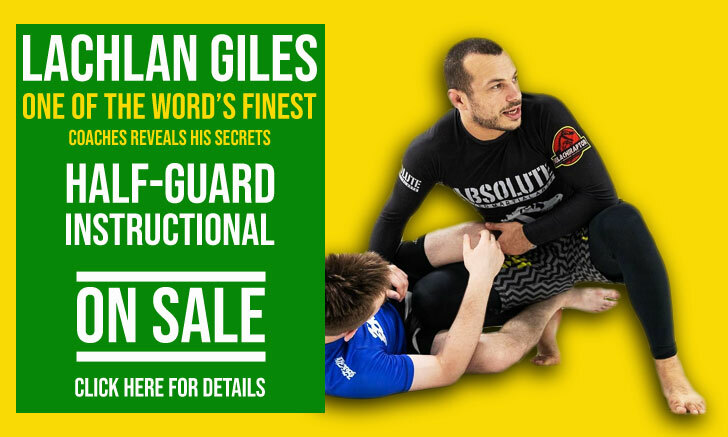 As well as being the first Atos team member to achieve a gold medal at the International Brazilian Jiu Jitsu Federation (IBJJF) World Championship (2009), Guilherme Mendes is also the co-founder of the Art of Jiu Jitsu academy and the brother of another jiu jitsu legend in Rafael Mendes. Guilherme Mendes was born in 1988 in the town of Rio Claro, now home of the famous Atos Academy. 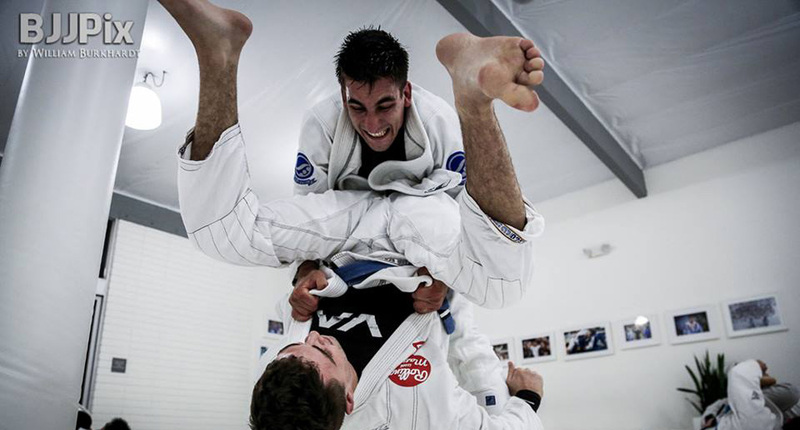 Guilherme started training together with his younger brother Rafael in 2001 through their cousin who soon understood the brothers had potential and enlisted them in a kids jiu jitsu program to introduce children to sports. Their coaches were both from Nova Uniao (Ramon Lemos and Leonardo Santos). By the time the brothers achieved their yellow belts, Coach Leonardo felt the need to move to Rio de Janeiro in order to become a professional Jiu Jitsu competitor, and so Ramon Lemos took full responsibility of the academy. Ramon Lemos became a huge influence in both of the Mendes brothers, as their parents split and their father left the scene. With time, the Mendes brothers name started to be mentioned more and more by the BJJ Media in Brazil, as Guilherme and Rafael won almost every major tournament they entered as blue, purple, and brown belts. Their “crowning” as jiu jitsu black belts came in October 2008 and had several mentions in the press, namely in important streams such as Tatame.com.br. As their mentor Ramon changed teams throughout the years (first Nova Uniao, then a brief period in Brasa and the later Atos), so did the Mendes Brothers. In 2012 Guilherme and his brother Rafael moved to the United States of America, settling there and opening their own gym in California, a top of the range facility which the Mendes brothers opened with the support of important sponsors such as RVCA. 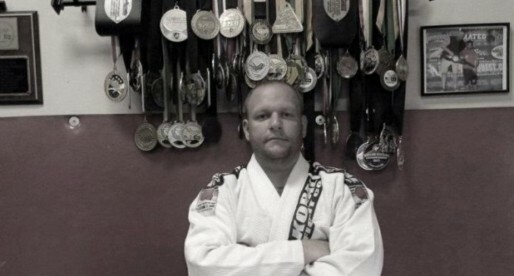 On May 19, 2015 Guilherme Mendes announced that he would be retiring from competitive Brazilian jiu jitsu to concentrate on helping his students and setting a family. Guilherme held the world jiu jitsu title in his weight division at the time, he was 26 years old.